As our Research Analyst/Portfolio Manager, Achara maintains investment models and help monitor client portfolios, as well as prepare client reports, quarterly marketing brochures, and presentation materials. She is also responsible for investment research and various client services. 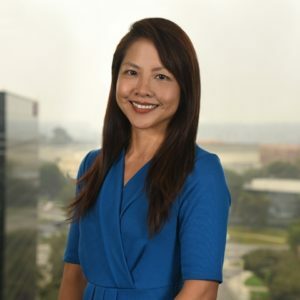 Prior to joining Spectrum, Achara was with Needelman Asset Management for over 20 years after receiving her MBA from the University of California, Irvine. Achara also holds the Chartered Financial Analyst (CFA®) designation. Achara resides in Orange County. She likes spending her free time with her family, gardening, watching movies, dancing, and practicing Aikido.